www.QVC.com/Sweepstakes – QVC Black Friday Sweepstakes. 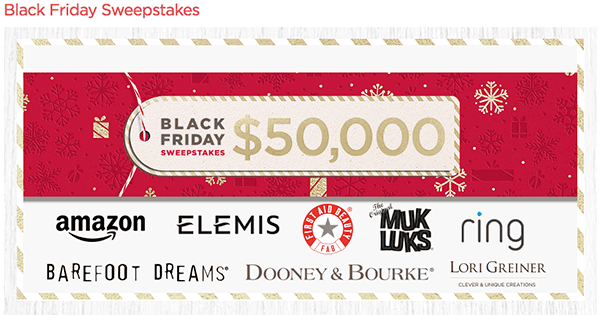 Win $50,000 & Weekly Prizes in the QVC Black Friday Sweepstakes. Black Friday Black Friday 2018 is November 23, 2018, this year. BlackFriday Shopping, the biggest shopping event of the year, period! but the deals have already started online. Holiday Shopping is huge at this time of year and during this period many stores offer plenty of deals and discounts. www.oldnavy.com/RedeemHappy – Old Navy Instant Happy 2017. US and Canada Sweepstakes. 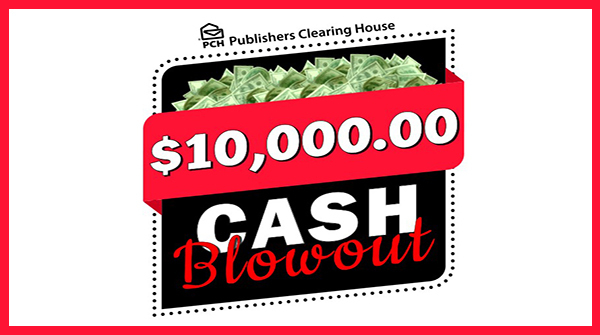 Eight $100,000 Grand Prize winners. Plus, a few other surprises in store. 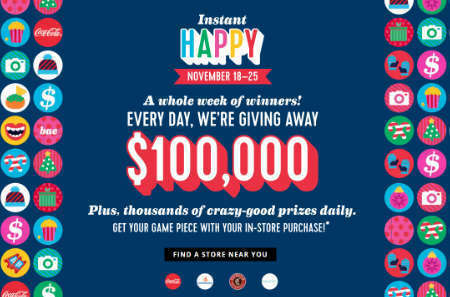 Get your Game Piece with your in-store purchase! Two ways to enter The Old Navy Sweepstakes with or without purchase. 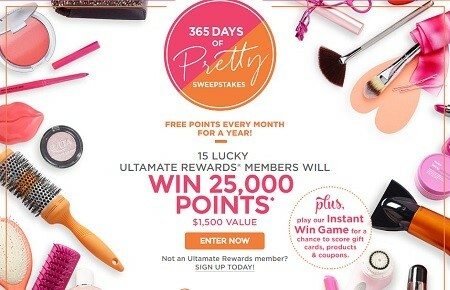 Until the end of this month you have the chance to win 25,000 Ultamate Rewards Points from Ulta Beauty Store by entering the Ulta Salon, Cosmetics & Fragrance, Inc. 365 Days of Beauty Sweepstakes at www.ulta.com/365DAYOFPRETTY the official marketing promotion address. 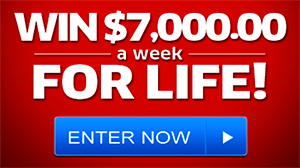 You have the chance to win Free Points Every Month for a Year! 15 Lucky Ultamate Rewards Members will win 25,000 Points from Ulta Sweepstakes. The Value of this Ulta Promotion worth $1,500.